David M. Girardi's Practice has been recognized as one of the top Syracuse Optometry practices. Our optometrist has experience of over 20 years and specializes in treatment and management of eye diseases including cataracts, glaucoma, diabetic eye disease, dry eye disease, and eye infections. Our optician is fully licensed and can help you find the perfect fitting frame to match your fashion sense and lifestyle. 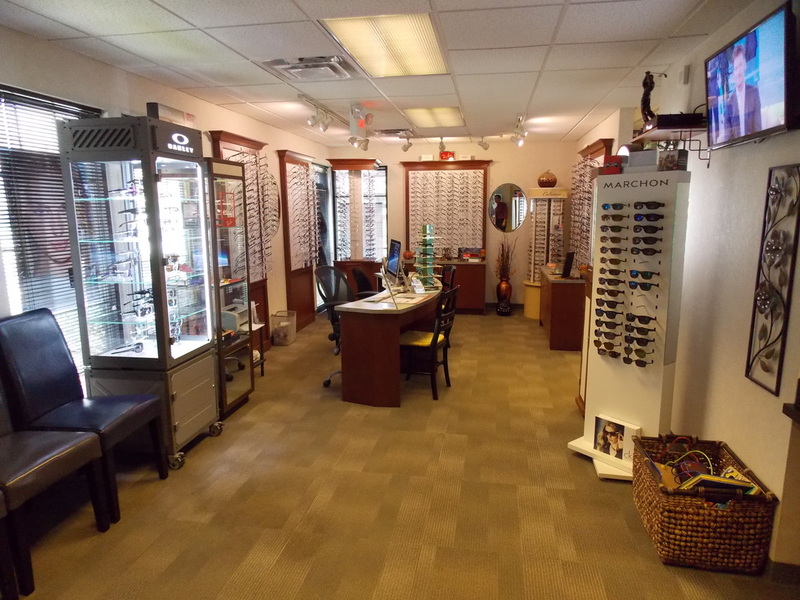 We offer the latest in eyewear styles, including top name brands such as Anne Klein, Banana Republic, Calvin Klein, cK, Charmant Titanium, Coach, Cole Haan, Kate Spade, Lacoste, Nine West, Nautica, Nike and RayBan to name a few.